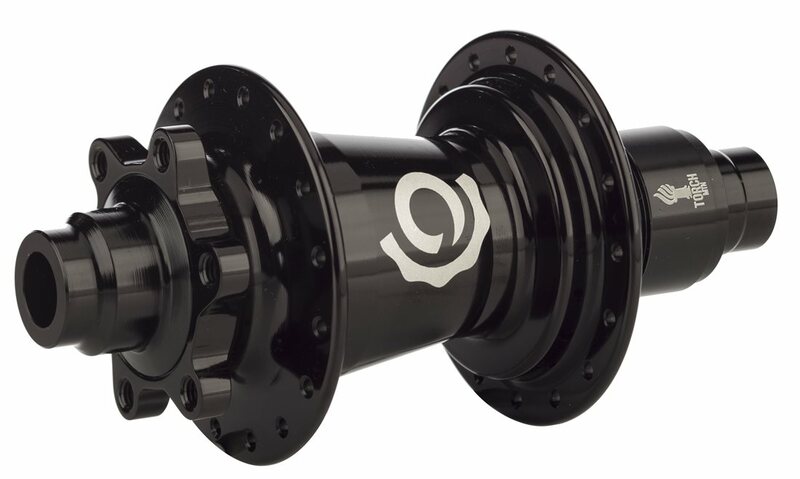 The Industry Nine Torch Rear Hub is purpose-built for off-road shredding. 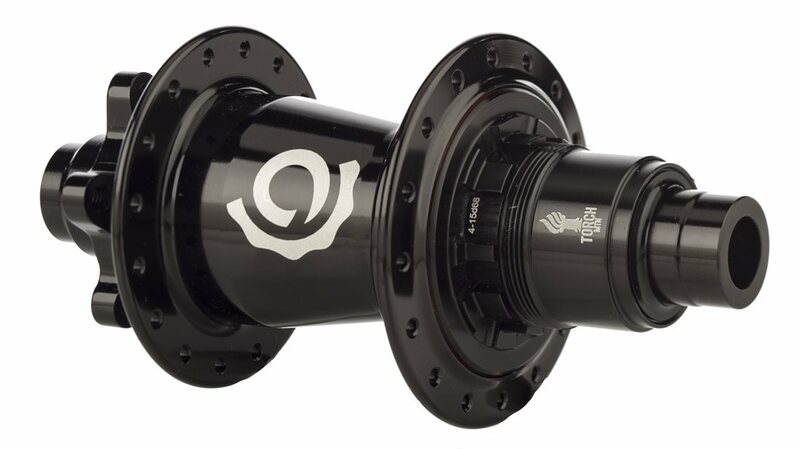 Centered around the Torch freehub, the Torch rear hub features low drag, low weight, and compatibility with modern axle standards using interchangeable end caps. A large diameter disc flange improves wheel stiffness and braking torque transfer, while angled flanges result in lower spoke stress. The Industry Nine Torch Rear Hub's 4 bearing design with external seals spins smooth as butter and keeps the gunk out for hassle free riding. The XD1 freehub is designed to work with 11-speed specific mountain cassettes from SRAM only. Fantastic rear hub. It is LOUD, which I personally like. Only gave 4 out of 5 because long term durability is yet to be determined.